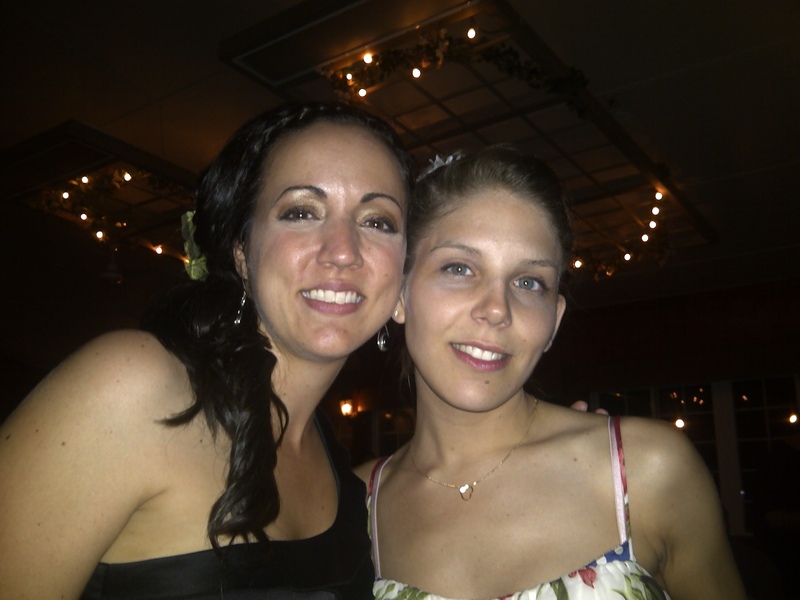 At my BFF's wedding in July, I had the opportunity to reconnect with an old friend. She and I had no seen each other in over two years. 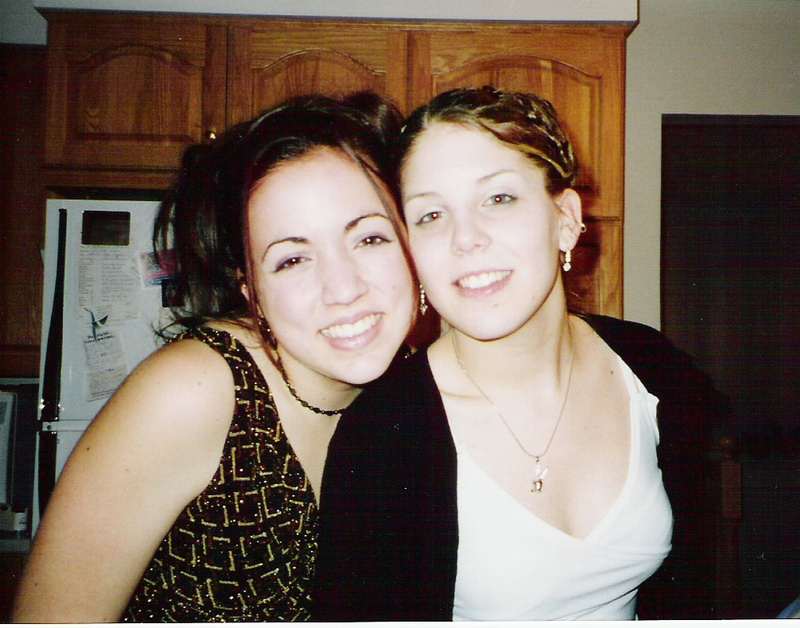 We grew up together in NB, but have gone our separate ways since high school ended. For a few years, she was living in Montréal when I lived in Ottawa. I would go up to visit her every few months, and we would have a blast. She moved away to BC a few years ago and since then, we don't see each other much. She is very far away from her family and I know it's difficult for her. I know she works really hard and I hope her hard work gets recognized. Growing up together, Mélanie was always my biggest fan. No matter which project I was working on or which passion I was following (writing, singing, etc), she was always there to support me and tell me how proud she was of me. She was the definition of what it means to be a good friend. She is a wonderful human being, extremely kind and a very gifted artist. She is also a great designer. I am really proud of her and I hope she gets the recognition she deserves. Now, it's my turn to support her and encourage her in her passion. Mélanie is currently working as a graphic designer and she designed my BFF's wedding invitations, which were stunning. I hope she pursues this gift and I am here to support her and let the world know how amazing she is.